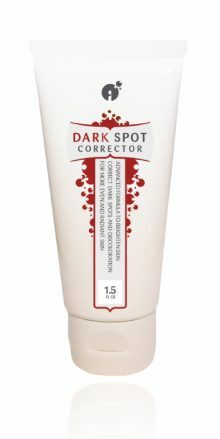 You too can have beautiful, glowing skin! rejuvenating and revitalizing your skin to a healthy, more youthful appearance. Powerful ingredients to boost your youthful appearance. 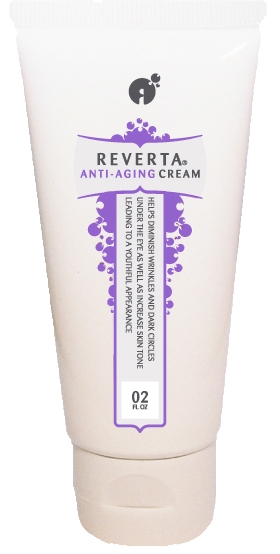 Reverta’s Anti Aging Cream is scientifically formulated with 10 natural active ingredients to give you younger, more radiant skin. 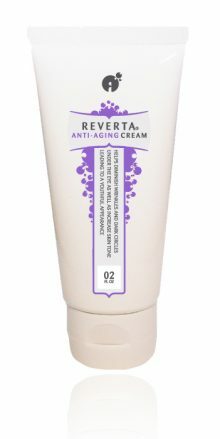 Compare Reverta’s Anti-wrinkle Cream to 4 popular Anti-Aging Creams and see why our cream contains more wrinkle-fighting ingredients for a lot less money. Nobody likes to be reminded that we all grow older, but the skin, which is exposed to the elements the most, usually reveals the fact that we are, indeed, aging. When we are young, our skin is flexible and elastic, containing a great deal of moisture. With age, the skin begins to loose that elasticity bit by bit. This is because, as we grow older, the skin produces less collagen and elastin, resulting in fine lines and wrinkles, especially around the eyes and mouth. Aging skin also produces less oil, which can lead to dryness of the skin. 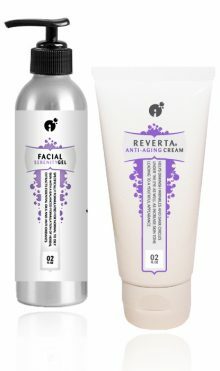 While the process of aging is unstoppable, there are many things we can do to make ourselves look younger. 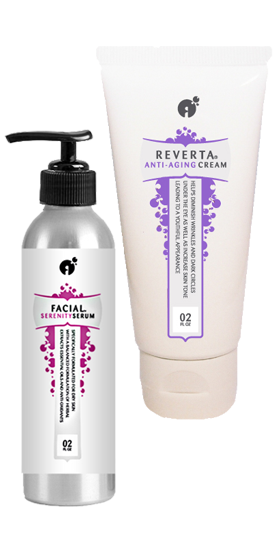 Anti aging skin care is all about rejuvenating skin, and repairing damage done by external factors. However, anti aging skin care is only half the battle. A complete anti aging approach also includes ways to rejuvenate the skin from the inside out: eating a healthy diet, exercising regularly to stimulate blood flow, eating fruits and vegetables for their antioxidant power and drinking enough water every day. Antioxidants : Antioxidants combat the damage done by free radicals, and thereby may delay the onset of age-related diseases. It is recommended that everyone take a combination of antioxidants through a healthy diet and supplementation. Antioxidants in food can come from pigments found in fruit and vegetables (berries, grapes, carrots, tomatoes and spices). Since fresh food contains many different antioxidants that work together, fresh food is the best source of antioxidants. But because we cannot always eat a healthy diet, experts recommend the daily intake of supplements and antioxidants. Exercise regularly: Regular aerobic exercise is a must for anyone who would like to slow the aging process. Studies have shown that regular exercise is beneficial to the appearance of our skin, as well as to the prevention of the loss of muscle strength and bone density. Drink enough water each day: It is recommended to drink 5-8 glasses of water each day. 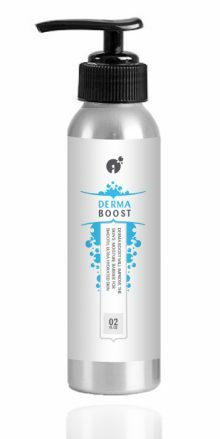 This will help the body eliminate toxins and waste products from the body and it will help keeping the skin hydrated. 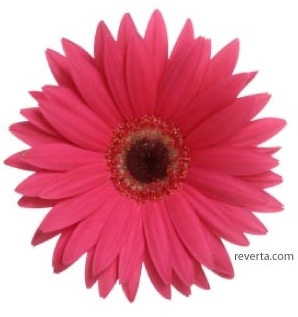 Dehydration will lead to dryness of the skin and will make wrinkles more visible. How to Choose an Anti Aging Face Cream? What Is the Best Face Wrinkle Cream For Your Skin?